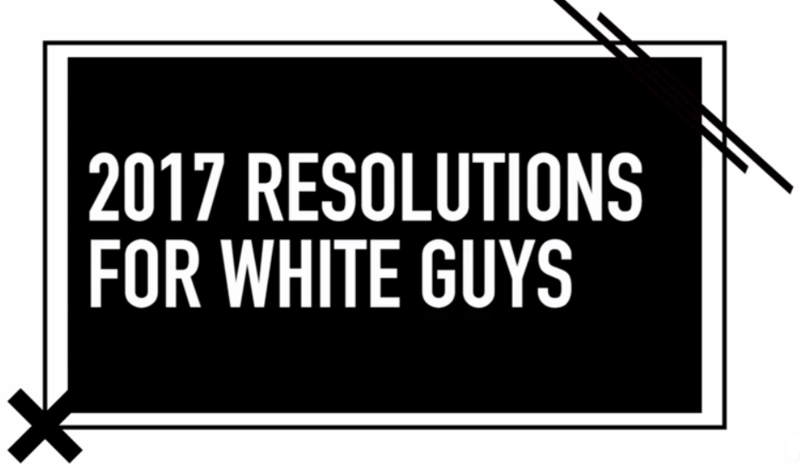 On Monday, MTV, the network that used to focus on music videos, posted a video that presumes to tell “white guys” what their New Years resolutions ought to be for 2017. “Hey, white guys: we came up for some New Year’s Resolutions for you, some of which include Black Lives Matter, Beyoncé, Kanye West, and more!” MTV said in its YouTube description. What’s really bad is MTV trying to tell white men what they should think. 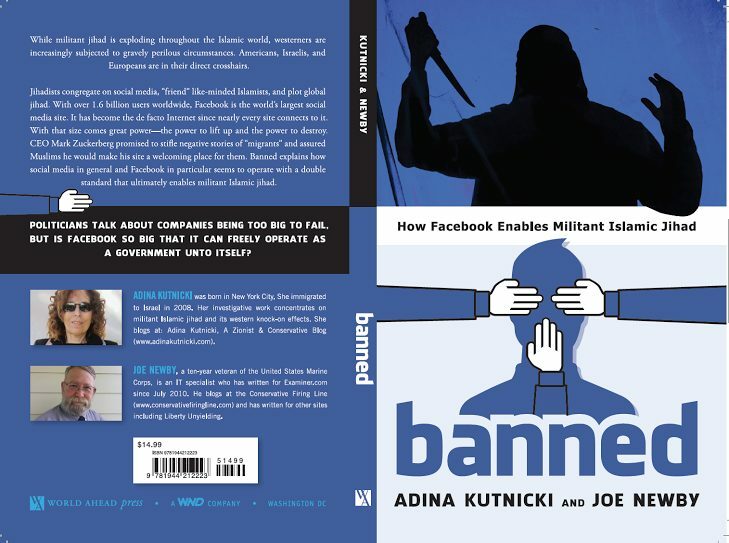 Is it time to banish liberals from America?